The church has changed it's name, but it's the same venue as the other KCubings. For the first time, we will have T-shirts and cube logos avilable for this competition. See the T-shirts and Cube Logos page for more information, and to see the designs. 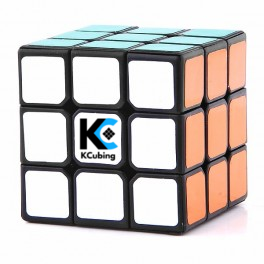 Thank you to TheCubicle.us for sponsoring this competition. Check them out next time you order a puzzle. Registration is $12 for each competitor (includes 3x3) and $2 for each event after that. Starting October 22nd, the late fee will kick in. Registration will be $15 for each competitor (includes 3x3) and $4 for each event after that. An invoice will be sent to the email you signed up with. Please pay through this invoice instead of directly through paypal. It makes keeping track of records much easier. The invoice is manually sent, so please allow up to 24hrs for it to be sent. It usually will only take a few hours though. If you have competed before, make sure you're WCA ID is connected to the WCA account you signed up with. Your registration will not be approved until you connect your WCA ID. See the FAQ for more information. Charges for your T-shirt/T-shirts will be included in the invoice sent to you after you register. If you have not paid by October 1st, your tee-shirt will not be ordered, and you will have to pay full price at the competition. The MoYu Redi Cup Challenge is a special event sponsored by MoYu, in which competitors compete solvign the Redi cube by moyu to win great prizes, up to a full 2x2-7x7 set of MoYu cubes. The Redi Cube is a very easy and simple puzzle, that anyone can learn to solve. Extra Redi cubes will be available for those that do not own a Redi cube. All participants will walk away with a prize from MoYu. For more info, rules and how to solve the Redi cube, please see the official announcment post on the MoYu Facebook page. To sign up, click here. Registration will be open until 1 month before the competition. Register here. Spectators get in free. No walk in competitors. There is a 85 competitor limit for this competition. 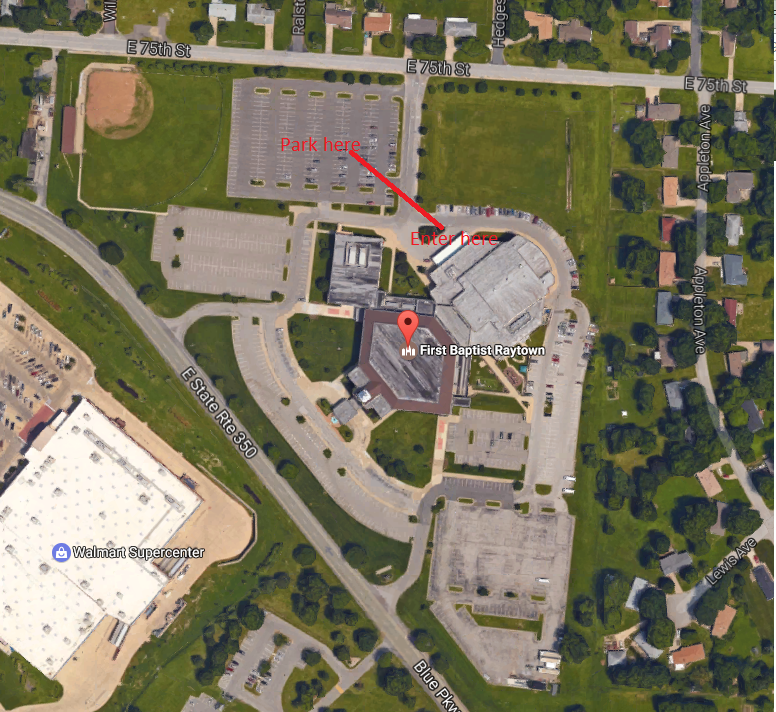 Park in the North parking lot, and enter in at the Cafe. Turn right at the Gym, and the room will be right on your left. The MoYu Redi Cup Challenge is a special event sponsored by MoYu, in which competitors compete solvign teh Redi cube by moyu to win great prizes, up to a full 2x2-7x7 set of MoYu cubes. The Redi Cube is a very easy and simple puzzle, that anyone can learn to solve. Extra Redi cubes will be available for those that do not own a Redi cube. All participants will walk away with a prize from MoYu. The Redi Cube Challenge will happen either after Blindfolded, or after 3x3 Finals. For more info, rules and how to solve the Redi cube, please see the official announcment post on the MoYu Facebook page. To sign up, click here. 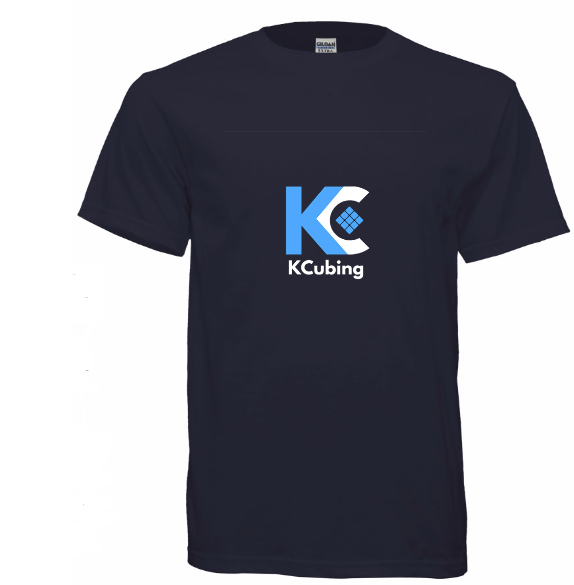 For the first time, we will have KCubing T-shirts and cube logos for sale. All graphics were designed by Kansas City native Sarah Cook (2015COOK03), who will also be vending her own T-shirts at the competition. 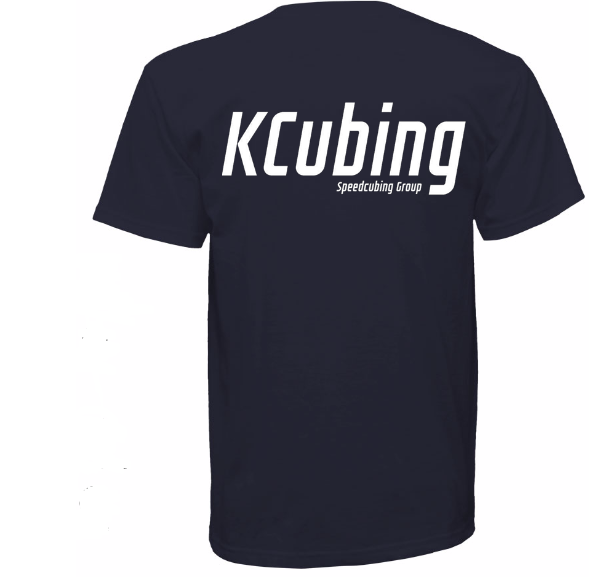 Before the competition, KCubing T-shirts will be available to pre-order at $20 for Small through XL, $22 for 2XL, and $24 for 3XL. All orders MUST be placed and paid for before October 1st. If payment is not received before the order is made on October 1st, your T-shirt will not be included in the order. A limited amount of Mediums and Larges will be available for sale at the competition for $25. If you would like to order a T-shirt, please include that you would like a T-shirt, the size, and who will pick it up at the competition in your registration comments. The price of the T-shirt(s) will be included in your registration fee. Cube logos will be 50 cents a logo.